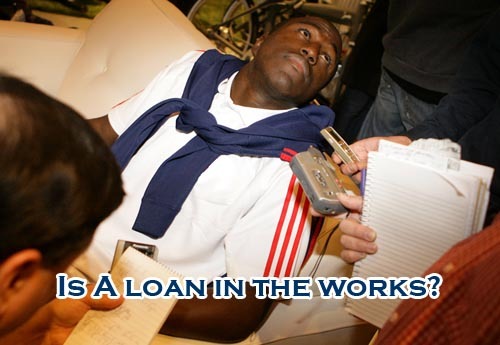 Is Jozy Altidore Headed To Málaga? And the Jozy Altidore transfer rumors continue to swirl..
A few days ago Goal.com was reporting that Altidore was to be sent on loan from Villarreal to the Greek club Olympiakos Piraeus. This did not come to fruition but under an hour ago a new interesting rumor arose as USsoccerNews reported that he may be headed to Málaga for the year. Enthusiasm in Mexico City is high for the August 12th US vs Mexico World Cup qualifier. 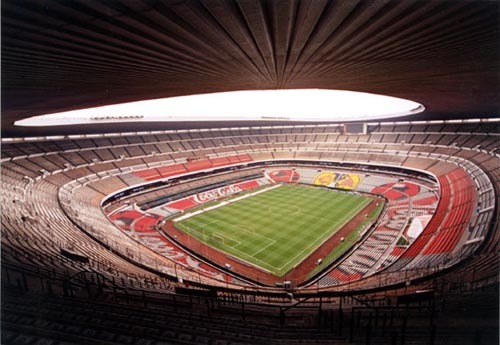 Azteca Stadium is widely considered one of the most intimidating soccer stadiums on Earth so the Men’s National team will have to battle. 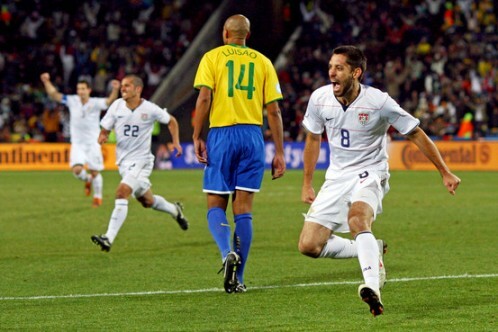 Are Americans Becoming Soccer Fans? When it comes to sports, one of the stubbornest examples of American exceptionalism is the use of the word “soccer.” Some six billion people around the world have chosen to call it “football.” We don’t care. But in recent months, this sport—the one with the ball and the net—has taken a few steps forward. As Major League Soccer, the leading American professional league, holds its All-Star game Wednesday at Rio Tinto Stadium in Utah, there is growing evidence that America’s parochial attitude toward this game is quickly fading. The Wall Street Journal says parochialism persists, but ticket sales, TV ratings and U.S. heam heroics show progress, read Are Americans Becoming Soccer Fans?